JEE Main 2016 Answer Key jeemain.nic.in: Joint Entrance Examination (JEE) held by Central Board of Secondary Education (CBSE) every year. The examinations took place in two phases; the first was of written test which conducted earlier to the Online one. The board is all set to release the official answer keys for its competitive Joint Entrance Examination Main 2016. The Official Answer Key for Joint Entrance Examination published on 18th April 2016 will be available for download for four days only. 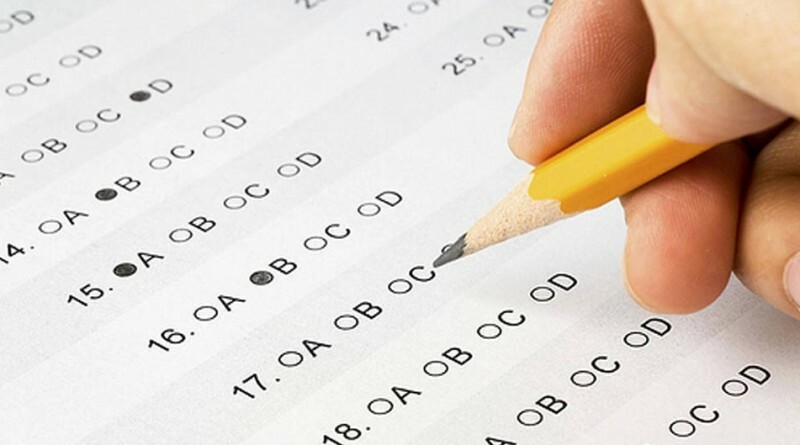 Candidates could download Answer Keys after logging in the website http://jeemain.nic.in. Will the Answer Keys be available for the applications who appeared in JEE Online Examination? Ans: No, Its available for Pen and Paper based examinations only for now. Ans: 1000 INR to be paid online along with the application available on the online portal. No post or personal based submission would be approved. The public Notice released de facto to the release of Official JEE Main 2016 Answer Key is as follows. All the candidates who appeared in pen and paper based examination of JEE 2016 (Main Paper I) held on 3-4-2016 are informed that the scanned images of OMR answer sheets of the candidates with their recorded responses and answer keys will be uploaded on the website cbse.nic.in and www.jeemain.nic.in from 18-4-2016 to 22-4-2016. Such candidates are allowed to challenge the recorded responses if these differ from the ones they had marked on the OMR sheet. The challenge of scanned images or OMR answer sheets and answer keys will be accepted online only, through the link available on the website of JEE (Main)www.jeemain.nic.in latest by 2:00 PM on 22-4-2016. The challenges submitted by post or in person will not be accepted. The prescribed fee of Rs. 1000/- per recorded response/per question tested will be required to be submitted through Credit/Debit Card or e-Challan only up to 11:59 PM on 22-4-2016. If the challenge is accepted by the Board i.e. if the recorded response is not the same as marked by the candidate on OMR sheet, the correction will be done, and the fee will be refunded. In case, any registered candidate does not submit the challenge by the prescribed date and time; it will be presumed that his/her recorded response is the same as marked on OMR sheet. The CBSE’s decision on the challenges shall be final, and no further communication will be entertained. Similarly, if the challenge of answer key is accepted by the Board i.e. if the subject experts notice any mistake in the answer keys, a policy decision will be notified on the website, and the fee shall be refunded. The CBSE’s decision on the challenges will be final, and no further communication will be entertained. The question paper and recorded responses in respect of examinees who have appeared for Computer Based Examination of JEE (Mains) 2016 (held on 9-4-2016) have already been sent on their registered mail IDs so no challenge of recorded responses will be accepted from such candidates. However, these candidates may also challenge answer keys as per the procedure mentioned in 2nd para but before submitting challenge they have to verify the sequence of questions and options of their question paper (sent to them by e-mail) with the question paper available on the website. Stay tuned for latest JEE Main news and updates 2016.